Having quality landscape lighting will enhance your property along with adding value and sophistication. Homeowners do know the importance of installing quality landscape lighting in Easley, and this is why they contact the specialists at Epic Lights. Our company is a family-owned and operated business with over two decades of experience and dedication in the city. We provide a wide range of services to meet the needs of our customers in the area. Epic Lights specializes in outdoor lighting. Our knowledgeable technicians thrive on illuminating your property with our outdoor lighting. The town was chartered in 1873. The first mayor was Robert Elliot Holcombe, and he established the first depot in the city. Here there is something for everyone to enjoy. The Foothills Playhouse is a community theatre. The Foothills Playhouse provides live musicals that visitors can enjoy. The upcoming productions at the theatre include Spirit and Rememberin’ Stuff. If you enjoy the theatre, then make sure you stop and see what is playing at the Foothills Playhouse. 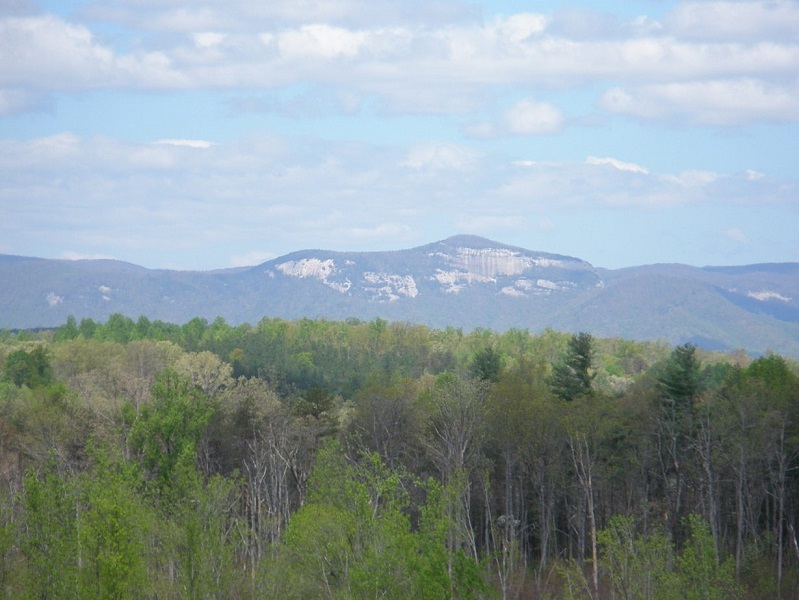 Easley is nestled in the foothills of the Blue Ridge Mountains and visitors can enjoy fishing, swimming, hiking, camping, and enjoying the beauty that this area has. The South Carolina Botanical Gardens is ideal for relaxation and beauty. The South Carolina Botanical Gardens has acres of natural beauty. Music on the Market is annual event that starts on May 6th and runs through June 24th. Each Friday evening at 7:00pm – 10:00pm a different band will perform. The Music on the Market is held at the outdoor amphitheater in Old Market Square in Downtown Easley. Visitors can listen to the top bands in the city for free. All you need to bring is a lawn chair and enjoy the music. While you are downtown, then visitors can eat a delicious meal at one of the local diners or cafés. Some of the best southern cuisine can be found in here in Easley. Epic Lights is the landscape lighting experts that Easley homeowners can count on. We provide quality lighting options that coincide with every budget. Contact Epic Lights today to schedule a complimentary consultation today. One of our knowledgeable staff members will provide you with a landscape lighting demo. A few weeks ago we were contacted by a man working on a home construction project who was interested in working with an expert landscape lighting contractor in Easley. We told him that was right up our alley, and that we were an excellent landscape lighting designer, and that we would send someone out to his Easley SC property to discuss his outdoor light plans with him as soon as possible. The customer’s project turned out to be a remodel of an older home. The man had purchased the home with the intention of flipping it and selling it for a profit after modernizing and updating the property. By the time he contacted us, most of the construction on the inside of the house was complete, so he wanted to move forward with plans for the outside and had been looking for an outdoor lighting company in Easley to work with. We met with the customer on the property to view the yard and get a feel for the type of landscape lights he was interested in. At that point, the yard was fairly bare, mainly consisting of dirt and sporadic patches of grass. He explained his plans regarding the vegetation he planned to add to the yard and said he wanted a modern, sleek look for the outdoor lights to add to the home’s curb appeal and attract potential buyers. We came up with an outdoor lighting plan that fit his specifications and would accomplish the modern feel he desired for the space. We also made sure the lights would be cost- and energy-efficient, which we felt would definitely appeal to individuals interested in purchasing the property. The customer was impressed with our foresight and lighting plan overall, and was eager to get started on the project. Working in tandem with the customer as he installed the new vegetation in the yard, we were able to complete the outdoor lights installation in an efficient and skillful manner. The yard turned out beautifully, the landscape lights adding the perfect modern flair to the outside of the house. The customer agreed wholeheartedly. He couldn’t wait to show off the property at his first open house, and was sure the sleek landscape lights would be a selling point for potential buyers, especially considering their cost- and energy-efficiency. We invited him to give our contact information to the future owners to discuss possible maintenance plans to ensure a long lifespan for the outdoor lights. If you want more info on our outdoor lighting in Easley, come back to this page again soon!